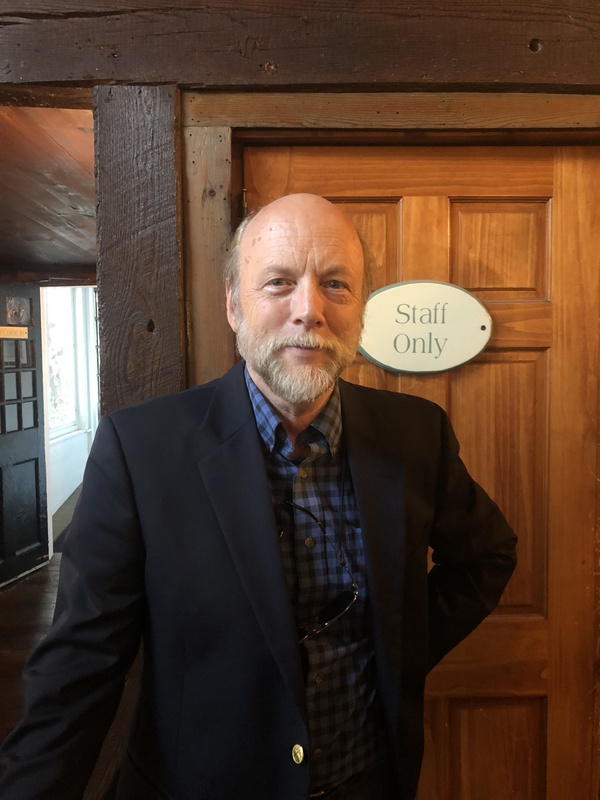 📷 Dr. Robert Thorson of the University of Connecticut spoke at the annual fundraising dinner for Opacum Land Trust, held at The Publick House in Sturbridge. Henry David Thoreau is famous for his experiment in intentional living at Walden Pond here in Massachusetts. His writing on conservation, spiritualism and a life well-lived has continued to be relevant and thought-provoking more than 150 years after his death. It seems that something unique can be garnered from his body of work in every era and generation following his original body of work. Dr. Thorson first read Thoreau in the late 1960s as a young man and the book helped give him a sense of moral direction in the tumultuous social and political setting of the era. Thoreau’s thoughts on civil disobedience and intentional living have remained thought-provoking for Thorson in the decades since that time. Thorson went on to earn his bachelor’s degree at Bemidji State College in Minnesota, his master’s degree from the University of Alaska and his Ph.D. from the University of Washington in Seattle. He is now a professor at The University of Connecticut. Although his formal education is in geology and teaching earth sciences, Thorson’s professional work has crossed over into conservation, journalism, literary studies and other cross-disciplinary pursuits. Of the seven books that Thorson has written, four of those have centered around themes related to Thoreau and Walden Pond. 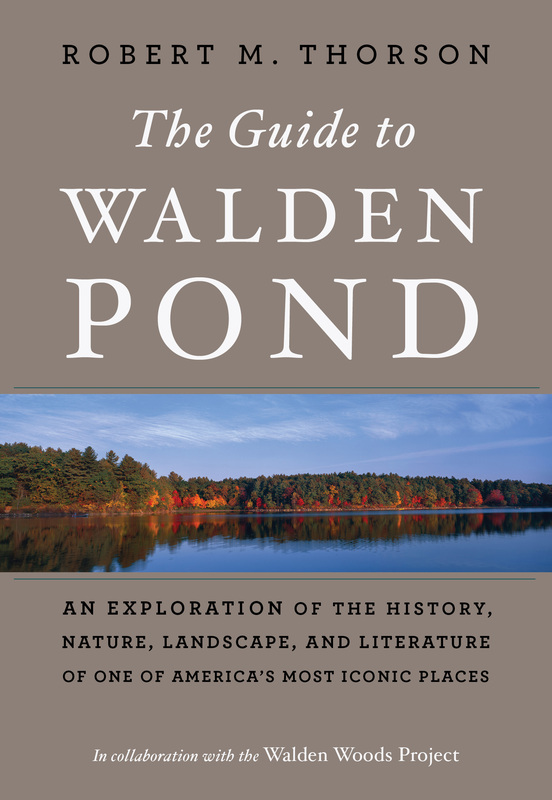 His latest book, presented at the Opacum Land Trust event, is based on his work as a tour guide at Walden Pond. 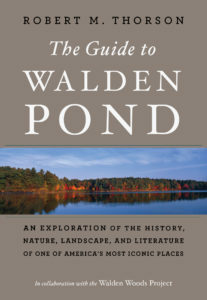 The book, The Guide To Walden Pond, could be described as a written version of the tours he has given, coupled with his historic and geological knowledge of the surroundings at Walden Pond State Reservation. Dr. Thorson’s latest book. Image courtesy Houghton Mifflin Harcourt. Thorson said during his talk that when he moved to New England after living most of his life in states like Minnesota or Alaska, he was afraid that he would be disappointed, losing the openness and landscapes of western states. Instead, upon his arrival he found the rich geographic and human history of New England to be enriching and endlessly fascinating. As a result of the rich geographic history of New England, Thorson says that he tells his students that The Grand Canyon is “boring” compared to New England due to its geologic variance and complexity. This question, asked of the audience, goes to the core of the purpose Walden Woods served for Thoreau. Walden was a physical place that the historic author went to find solitude, to reflect and to become grounded. The modern author, Thorson, describes “your Walden” as a place that provides you with the stillness and clarity that many find in nature. For Thoreau, it was an immersion experience that was marked by the qualities of “solitude, purity, simplicity, sensitivity, strength and renewal,” as described by Thorson. Each person has a place or can find a place, where this grounding experience is available to them. For some, it is the ocean and for others, it may be a river or the woods.